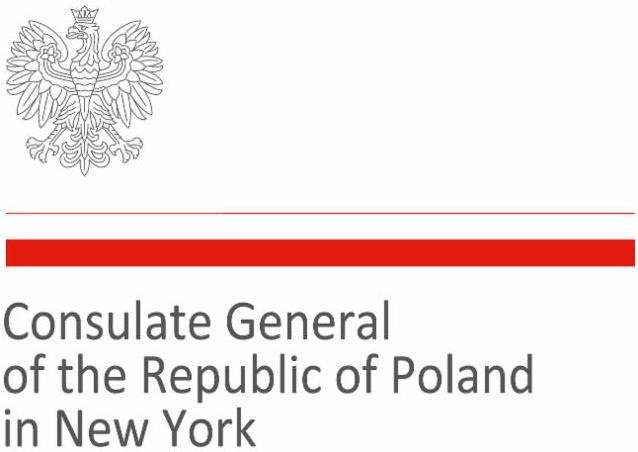 The Consulate General of the Republic of Poland in New York established a program dedicated to honor Polish students (or of Polish descent), who achieved outstanding academic competence, called the "Meritorious Student Award". Its main goal is to recognize young Polish and Polish-Americans students from primary, middle and high schools who have earned high grades on State Standardized Tests, as well as excelled in class assignments, discussions, projects and athletics. As the protocol of selecting the most Meritorious Students should be objective and transparent, we kindly ask the District Offices to circulate the information amongst the schools and the principals who are asked to submit an application - Student Nominee Form as a proof of extraordinary academic performance for each student. The applications should be submitted to the local District Office. Finally, each Superintendent/District is asked to select 5 meritorious nominees and present them to the Consulate. It is crucial to select extraordinary children who represent our hope for a better future in a highly developed and competitive global society. The attached form for each applicant needs to be filled out with print letters and submitted by the Districts with the names of the nominees. The deadline for the submission of all selected students by each District is May 26, 2017.